Organic shampoo base for making your own shampoo. You can add your own essential oil blend & dyes by gently warming the base before adding in oils. 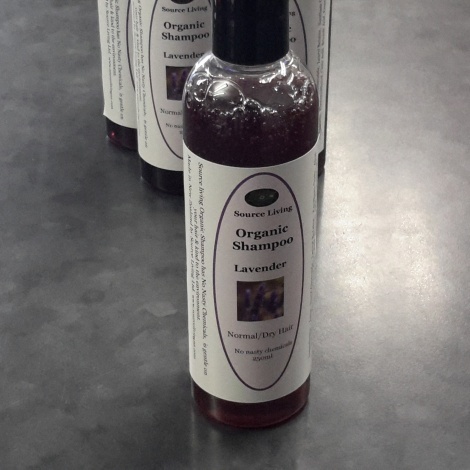 Organic Shampoo does not lather quite as freely as chemical based shampoos, however it does cleanse hair in one wash so repeat applications are not necessary. 250ml bottle.